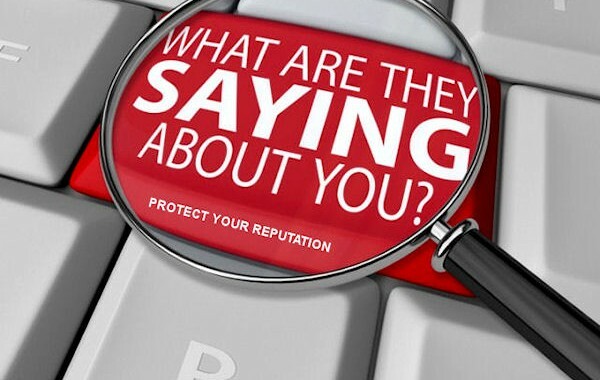 A company's online presence and reputation is just as important as face-to-face contact. Times are changing and more consumers are looking to social networking websites, company websites and consumer review websites for insight. The most important information a potential customer considers is consumer reviews after a face-to-face interaction with a car dealer.